According to a recent article published by Kaiser Health News, Medicare is penalizing over 2500 hospitals due to the overly high readmission rates. Starting in October of this year, the federal government will cut those hospitals’ payments by as much as 3 percent for a year. 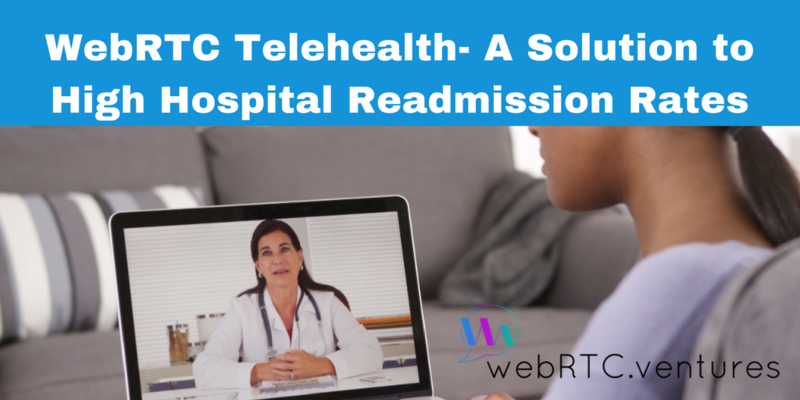 Fortunately, there is a solution available to hospitals and health care systems — WebRTC Telehealth. The American Hospital Association (AHA) 2016 report, stated that growing evidence indicates that telehealth lowers healthcare costs, while improving access and quality of care. 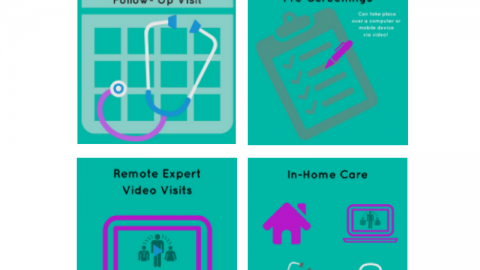 Telehealth offers many beneﬁts to both patients and providers. Follow-up appointments are easier and more likely to reduce hospital readmission rates, health care costs are reduced, revenue is increased and bankruptcies may thus be avoided. 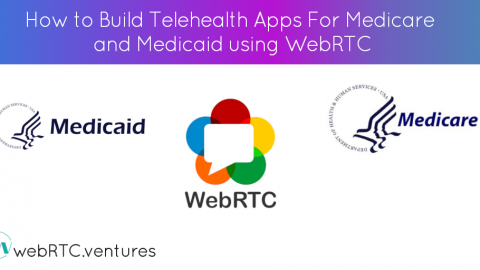 WebRTC (Real Time Communications) is a secure, encrypted Peer-to-Peer (P2P) provider-to-patient modality of telehealth. 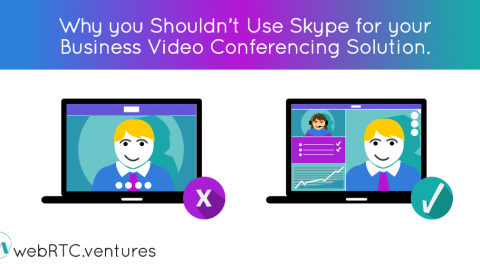 WebRTC enables real time P2P video, audio and data transfer communications, which means that there is no intermediary server which hackers can break into. It is safer and much harder to compromise. Follow-up visits – Readmission rates to hospitals are a leading cause of unnecessary health care spending. Even multiple trips to the local family doctor can be a costly burden to the patient and care provider. “High rates of readmissions have been a safety concern for decades, with one in five Medicare patients historically ending up back in the hospital within 30 days. 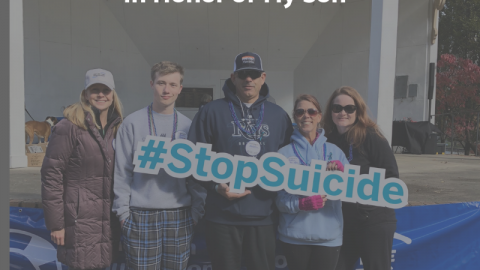 In 2011, 3.3 million adults returned to the hospital, running up medical costs estimated at $41 billion, according to the federal Agency for Healthcare Research and Quality.”, cites the KHN report.These readmissions and trips can often be eliminated by making the follow-up visit more convenient to the patient. If a physical exam is not necessary, a video-based visit can be sufficient to see how the patient is doing, address the patient’s questions, and to conﬁrm the patient is following the prescribed courses of action. The use of telehealth for follow-up visits is a great way to maintain or increase the level of patient engagement in their own healthcare. Pre-screening – Sometimes the patient just needs a reassuring conversation with the care provider, or to ask a few quick questions. This could be done via video to help a patient determine if an emergency room visit is necessary or how bad that cough sounds. Oftentimes, the patient just needs reassurance that they are ok and not in need of a costly emergency room visit. 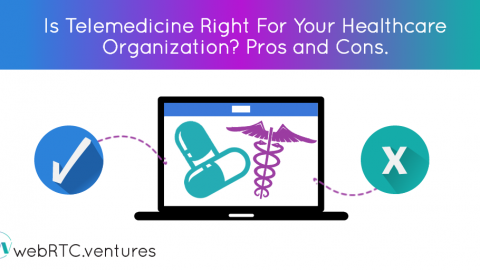 Remote experts – At times, healthcare providers who are considered experts in a particular medical specialty may be located in a completely different part of the state or even country. 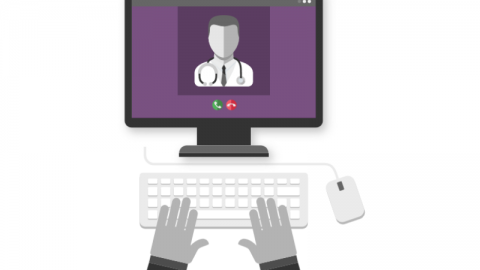 A patient may not be able to travel easily for a quick consultation, and a telehealth solution provides more convenient, accessible mode of care. Secure data exchange means that the patient records could be shared with only the remote specialist during the call, ensuring patient privacy. 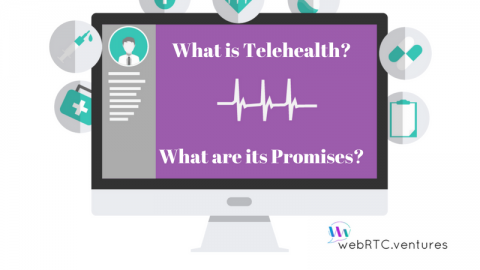 More and more hospitals and healthcare systems are recognizing the cost-effective benefits offered by Telehealth. The AHA reports that more than three-fourths of hospitals are currently using or implementing telehealth. 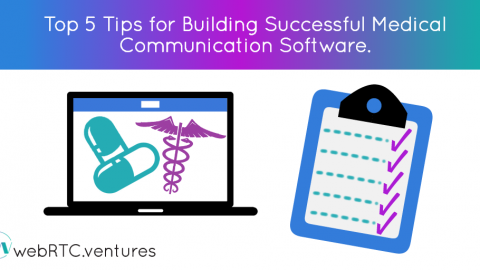 Ready to Build your Telehealth Application?